OMG Posters! » Archive "Strength In Unity" Chinese Earthquake Benefit Art Print by SOOS - OMG Posters! Here is a very cool new art print by Beijing street artist SOOS. “Strength In Unity” is an 18″ x 24″ hand finished mixed media art print. 100% of the proceeds from this project will be donated to benefit those affected by the recent earthquake in China. Great cause behind this one. You can pick one of these up for $125 shipped. Visit RedStarPress.com. Thanks to OMGPosters.com for the post. We’re really proud of this print as we believe that it’s the only print to support the Chinese Earthquake charity victims. We’re hoping to have images of the hand finished prints by next week and will post them on the site. Please contact us at info@redstarpress.com if you have any questions. 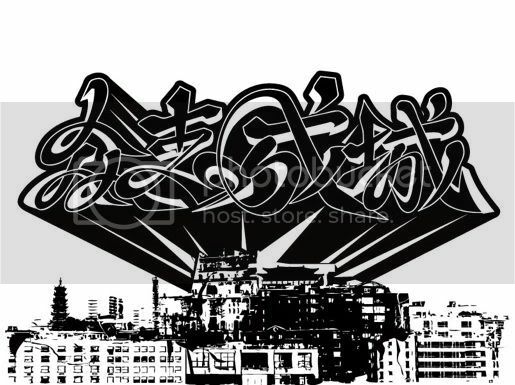 Our site officially launches on July 1, 2008 and we’re going to list some more exciting artwork by Chinese street artists.